Sitka Featured as DJC Project of the Week. 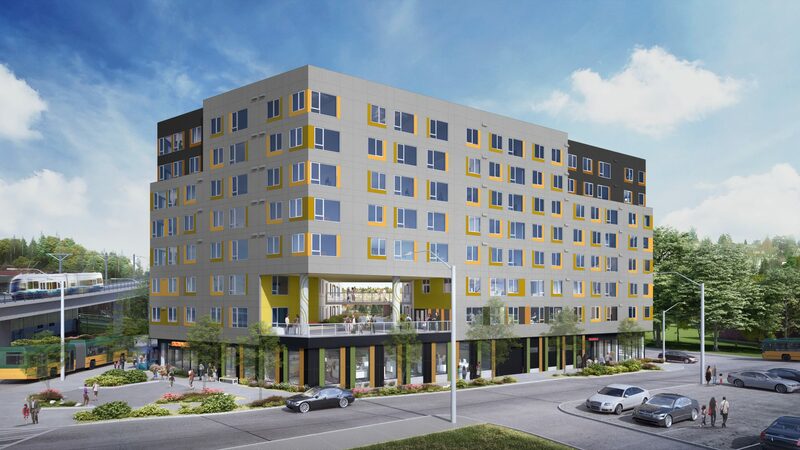 The Lyric featured in Seattle Met Magazine “A Glimpse into Seattle’s Perk-Packed Rental Market”. 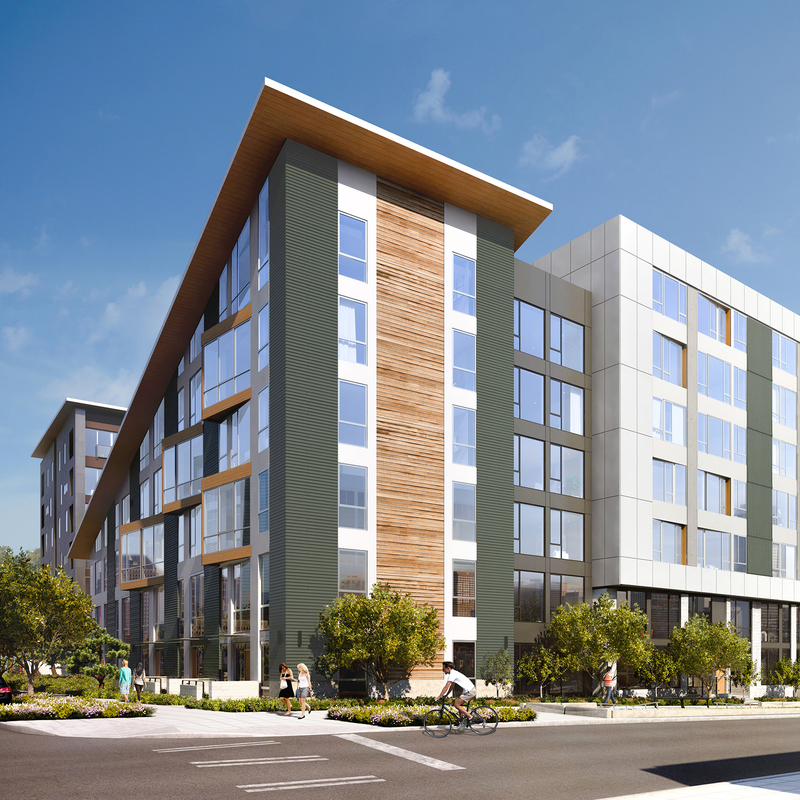 Batik wins “Multi-Family Residential Development of the Year: More than 100 Units” category at NAIOP 2018 Night of the Stars. 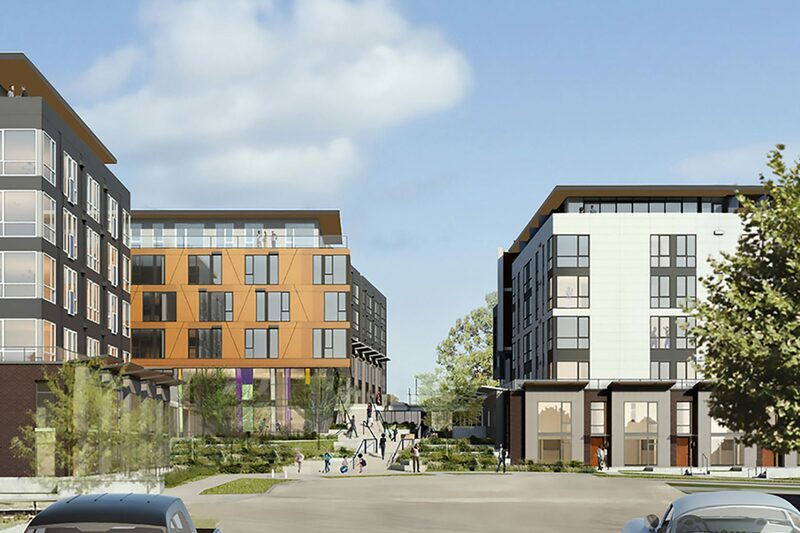 $46 million complex funded by Paul Allen will house 94 families in South Seattle. Mt. Baker Family Housing Groundbreaking. The Tony Lee to Open in September. 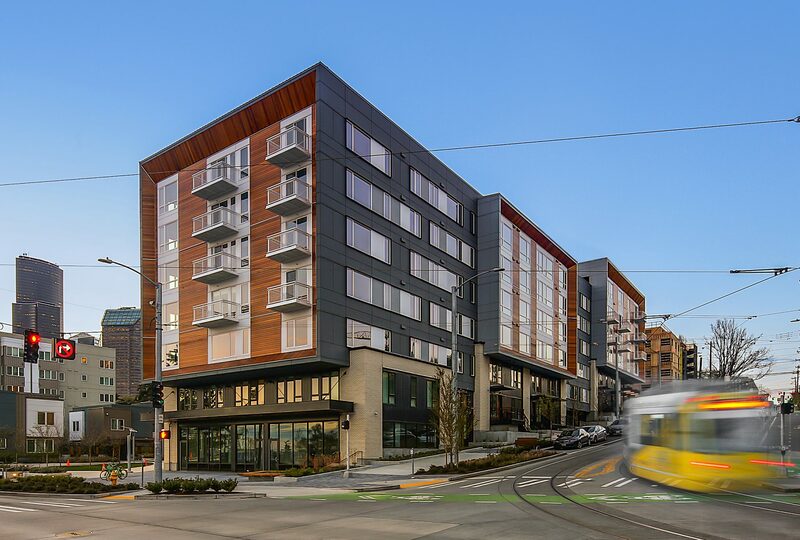 News: Congratulations to Exxel Pacific for winning the AGC 2018 Build Washington Award for Safety. News: Vulcan Celebrates Opening of Batik. The design team discuss the collaboration between community, private, and public entities for Jackson Apartments. 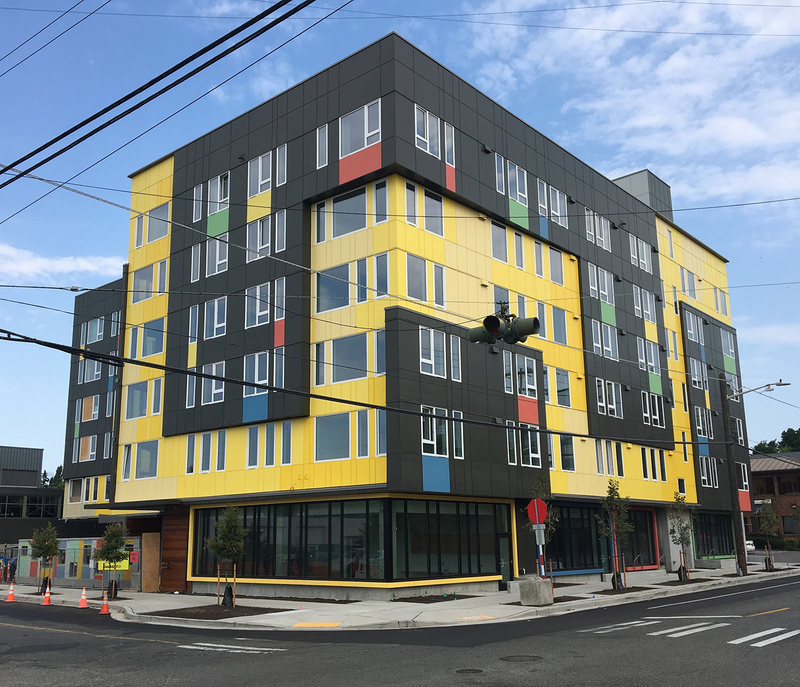 Awards: Congratulations to the Affordable Housing Design Leadership Institute that influenced the design of our very own Marion West Apartments for winning the AIA’s 2018 Collaborative Achievement award.